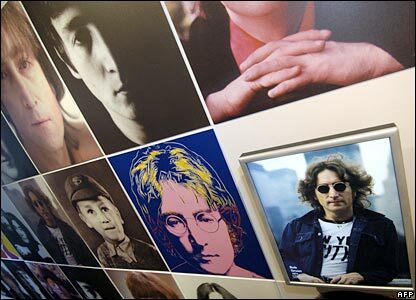 John Lennon died 25 years ago, leaving an enduring musical legacy after his success in The Beatles and as a solo artist. 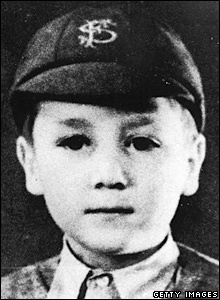 Born in Liverpool on 9 October 1940, John Lennon got a taste for rock and roll in the 1950s and formed The Quarrymen. 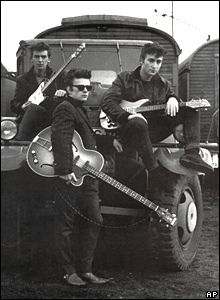 The Quarrymen became The Silver Beatles, shortened to The Beatles and featured Lennon's art college friend Stuart Sutcliffe (centre). By 1962 the line-up was complete. 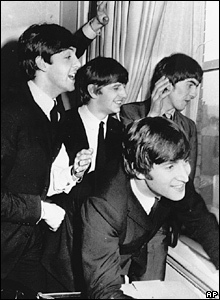 The Fab Four - John Lennon, Paul McCartney, Ringo Starr and George Harrison - were on their way to becoming pop icons. 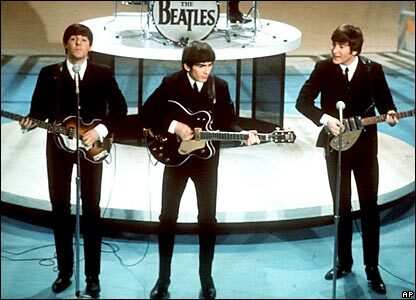 The Beatles' fame spread from the UK to the world with a landmark 1964 US TV performance on the Ed Sullivan Show. 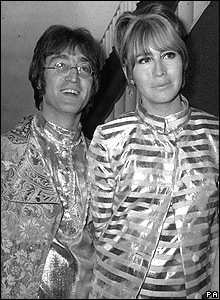 John Lennon married art school friend Cynthia Powell in 1962, with whom he had a son, Julian. They divorced in 1968. 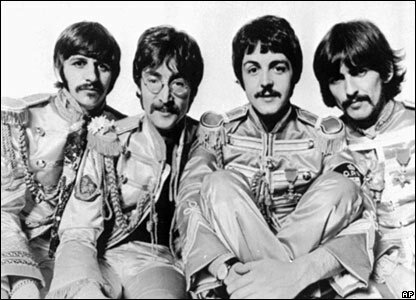 The Beatles moved from rock and pop to folk and psychedelia, while members began to experiment with solo side projects. 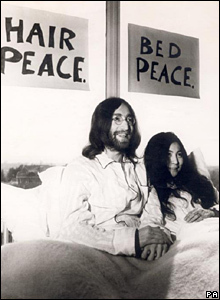 Lennon made the 1968 album Two Virgins with his new lover, artist Yoko Ono, before staging an anti-war "bed-in" in 1969. 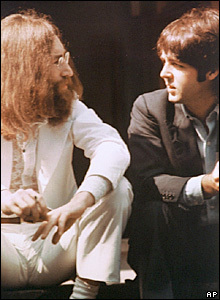 Tension grew between The Beatles' principal songwriters Lennon and McCartney, and by 1970 the band had split. 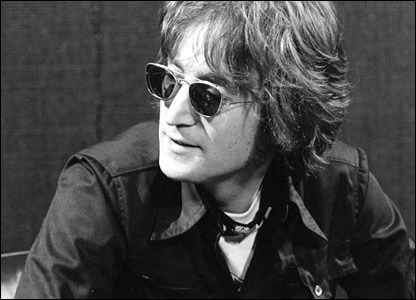 John Lennon was shot dead by Mark Chapman outside New York's Dakota apartment building on 8 December 1980.